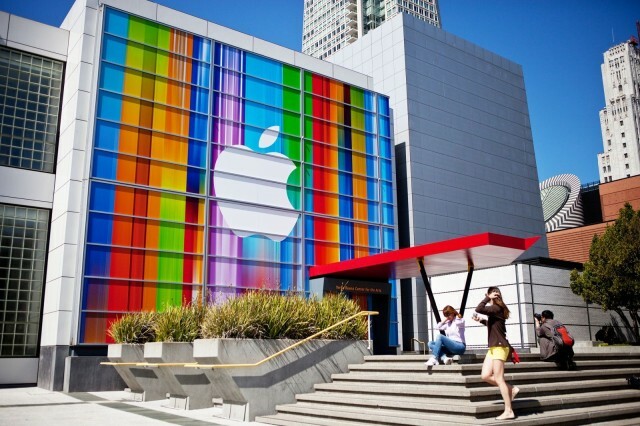 Over the weekend the site AllThingsD projected the Apple iPhone Announcement event to take place on September 10th. This site is one of the best when it comes to dating Apple's announcement events. Last year, they accurately projected the dates of both the iPad and iPhone announcement events. We will definitely be seeing the new successor to the iPhone 5 at the event. It it not yet confirmed if we will see the low-cost iPhone, dubbed iPhone "5c", but it is likely. One of the biggest speculations about the successor to the iPhone 5 is whether or not it will have a fingerprint sensor. Many rumors about this sensor were confirmed when Apple bought the fingerprint security company Authentec for $356 million. As for the other usual enhancements, we expect to see an upgraded camera and processor. Just as last year's iPhone was released with iOS 6, this year's iPhone is going to be released with iOS 7. iOS 7 has been in beta testing since June and is estimated to be released to the general public anytime within the two weeks following the event. If you would like to see more of iOS 7, please visit the Apple section or look at this thread. Just yesterday, this event received the all important "Yep" from The Loop's Jim Dalrymple. To be honest with everyone, this is about as close to a confirmation of the event that we will get until Apple actually starts sending out the invitations.